The People's Republic of China is the most populous country in the world and the second largest country by land area. It is located in the eastern half of the continent of Asia, sharing a border with fourteen other nations and the Pacific Ocean. China is a single-party state ruled by the Communist Party; its central government is located in Beijing. Shanghai is the largest city in China, as well as the largest city proper in the world. 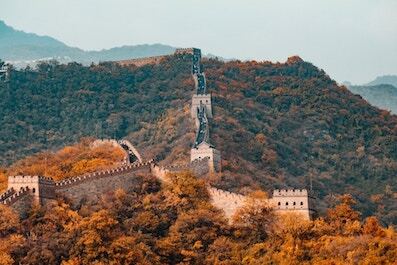 The history of China stretches over thousands of years, including eras of different hereditary monarchies or dynasties. Today, China has the world’s second-largest economy by both nominal GDP and purchasing power parity (PPP), and it is often considered a potential new superpower due to its rapid economic growth, immense population, and large global influence. Religious adherence in China is quite diverse. Historically, the San Jiao (or “three doctrines”) of Confucianism, Buddhism, and Taoism have shaped the Chinese culture. Today, the prevailing ideology is secularism, with 45% of the population identifying themselves as non-religious. Ethnic religions comprise the second largest group (32%), followed by Buddhists (13%), Evangelicals (6%), and Muslims (2%). The churches of China are generally very zealous and fervent in evangelism, but they are often weakened by poor doctrinal teaching. 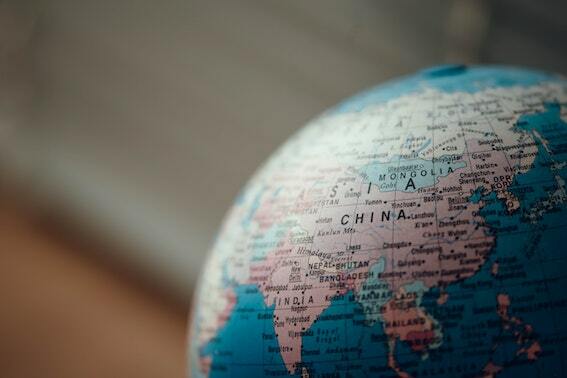 There is a great need in China for clear theological preaching, biblical church order, and a concentrated effort to take the Gospel to China's 400+ unreached minority people groups.